How Often Do We Win? Your future and freedom is at stake after being arrested and criminally charged in Florida, and no one recognizes this fact more than the legal team at Parks & Braxton, PA. 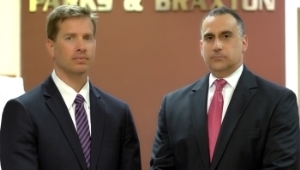 Combined, Partners Andrew Parks and Michael Braxton are the Best DUI Attorneys in Miami and have over 48 years of defense experience and do not use associate attorneys to handle your case. However, experience alone won't be enough to protect you against the penalties you face. You need hard-hitting tactics that have been specially designed to address the unique needs of your case. 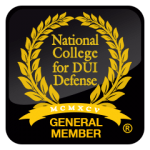 Call Miami Top DUI Lawyers with Decades of Experience for your next level of defense. Contact Parks & Braxton, PA for a FREE case review. Why Choose Parks & Braxton, PA? Unlike other law firms, we are available to you on nights, weekends and holidays at all times and hours in order to protect you under any situation. Arrests are made at every hour of the day, every day of the week, and we want to be available to you in your time of need. At any time of the day or night, we're here to help. Twenty-four hours a day, seven days a week, our Miami DUI and criminal lawyers are here to take your phone call and initiate your defense. Any charges against you will be attended to by an attorney who is committed to seeing to it that allegations do not become convictions. In a word, YES. There are many elements involved in your case that can be challenged, including your BAC level. By challenging chemical test results, arrest procedures, and other factors in your case, our legal team can work toward the positive outcome you need. Don’t plead guilty because you don’t believe you have the chance to win. There is no time to waste in securing the defense you need. 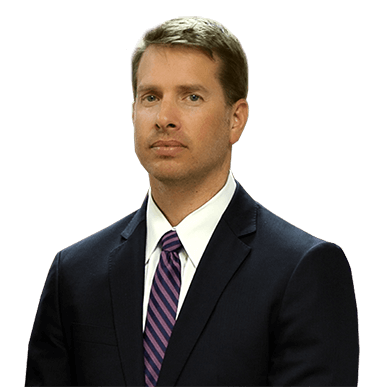 We believe that it is only under the direction of a skilled trial attorney at our office that you stand a chance of escaping the allegations made against you. We strongly advise you to call Parks & Braxton, PA today. We provide the same level of dedication, skill and personalized attention to every client. There is absolutely no point in only half-heartedly defending a case - whether before a judge and jury or in out-of-court negotiations. Instead, we believe in tackling every case with full force. Your decision to contact our firm will not be taken lightly. From the moment you contact us, your case will be handled with an attention to detail that will allow you to rest more easily. Knowing that your case is in the hands of proven professionals who have handled thousands of past cases with success should make you confident your case is in capable hands. 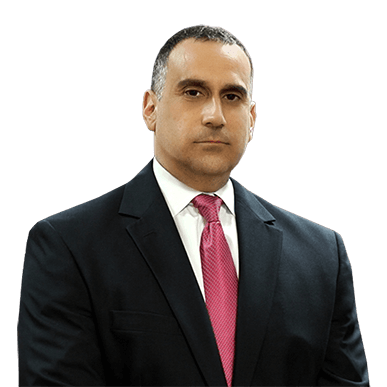 When you choose to work with a Miami criminal attorney at our firm, we will see to it that every measure possible is taken to secure the winning results you are looking for, and we will not rest until we can say everything possible has been done on your behalf. We will even help you take on an appeal of your court ruling or seek an expungement. We have spent years perfecting the services we offer the clients we serve, and our efforts have not gone unnoticed. Our knowledge and skills in criminal law have been solicited by news feeds including ABC, NBC, CNBC, MSNBC, Fox News and the Today Show. When you contact our firm, you will immediately begin to recognize what so many others have already awarded us for: our unique ability to effectively handle criminal cases with success. In fact, this ability has contributed to our AV® rating from Martindale-Hubbell®, which is recognized as the highest national rating of a lawyer's professional ability to obtain winning results. 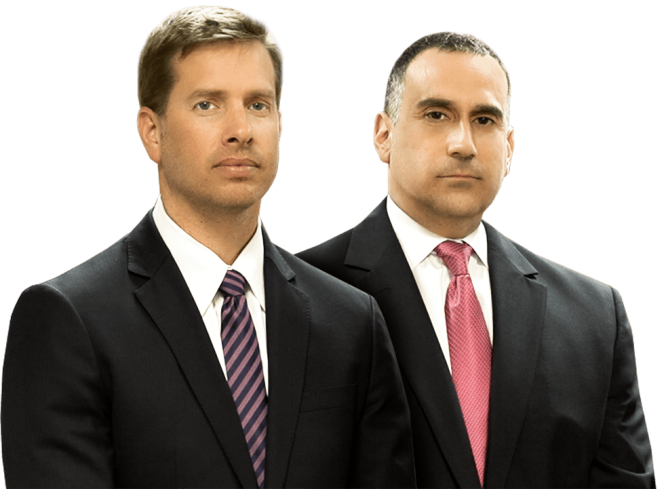 You can trust your case will be in no better hands than at Parks & Braxton, PA. Contact us today for your free consultation.